As we are all aware of, Telesales is now an ubiquitous activity that allows most companies to sell products and services through telephone conversation. Unlike Telemarketing, (which only introduces products to its prospects) The whole selling process including the payment process takes place in Telesales. Telesales strategy can be more effective when a well segmented data and customer contact details are being kept on track. Take your Telesales skill on a higher level, here are few tricks you might need to consider to help you increase effectiveness and close the deal over the telephone. Reaching out to wrong prospects reduces time spent in actual, healthy prospecting. Identify your target and understand your database before doing call-outs. If in case you need to make calls offering E-learning solutions, then your database should comprise of students and young couples. If your database is composed of a neighborhood with many retirees, then you will less likely to reach your target and be effective. While making telesales calls, sort out your qualified leads from those who are not. Start by conducting short surveys or create unique strategies applicable. This helps you determine if a prospect is positive to be your target market or has different needs that cannot be catered by your service. Explain the purpose of the call and the product that is being offered in a short, simple language. It is also important to be transparent, this helps increase sales leads. A concise yet fantastic opening provides chances for you to captivate your prospects attention and establish credibility. One must have firm grasp of Sales psychology. Be persuasive and influence their way of thinking. Identify what matters to your prospect and help them comprehend why you provide beneficial solutions for their context. Equip team leaders with sufficient training and have them participate in Agent training sessions. 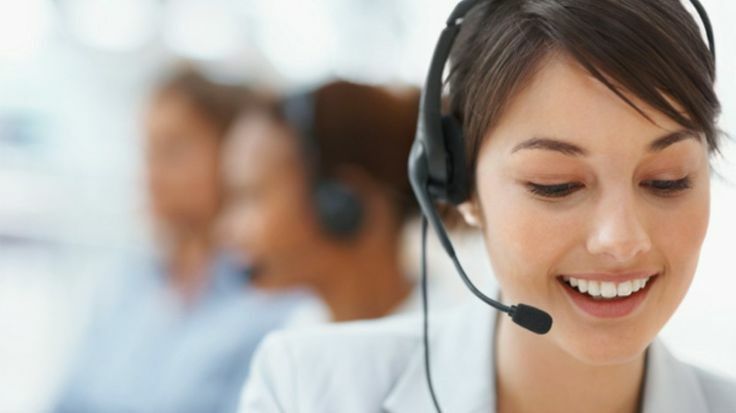 This helps them augment new and updated telesales strategies and generate ways to deal with those results in their normal working environment. Telesales success cannot be attained overnight. However, the above tips will greatly improve your chances.